Dr Steven Greer’s expose of the world’s greatest secret! 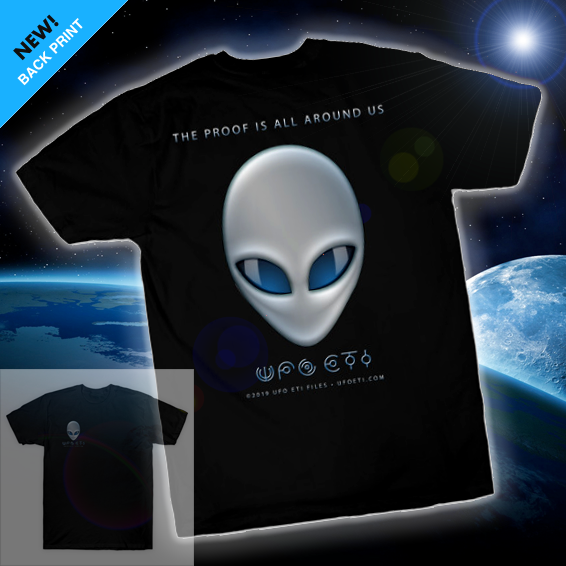 The movie is an Expose of the world’s greatest secret that we are not alone, we never were! 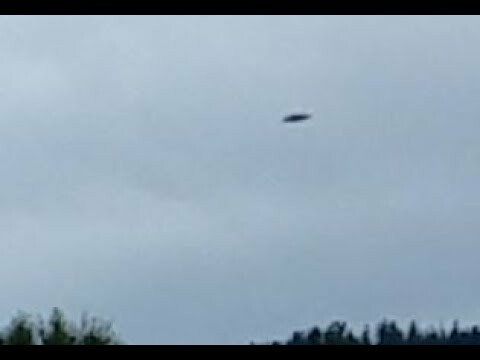 The Deep Security State, the Secret Space Program, UFOlogy, Disinformation Programs, ET Contact, and Ancient Alien Theory. Father of the Disclosure movement, Dr. Steven M. Greer presided over the groundbreaking National Press Club Disclosure Event in May, 2001. 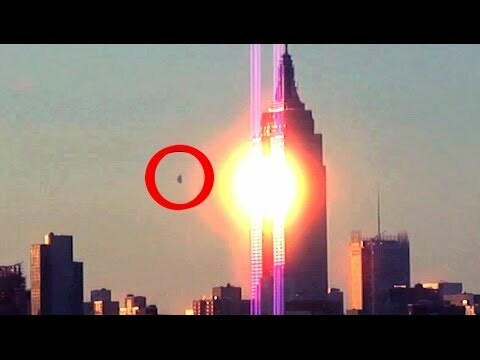 Over 20 military, government, intelligence and corporate witnesses presented compelling testimony regarding the existence of extraterrestrial life forms visiting the planet, and the reverse engineering of the energy and propulsion systems of these craft. Over one billion people heard of the press conference through the original webcast and on subsequent media coverage on BBC, CNN, CNN Worldwide, Voice of America, Pravda, Chinese media, and media outlets throughout Latin America. The webcast had 250,000 people waiting online- the largest webcast in the history of the National Press Club at that time. A lifetime member of Alpha Omega Alpha, the nation’s most prestigious medical honor society, Dr. Greer has now retired as an emergency physician to work with CSETI, The Disclosure Project and The Orion Project. During part of his career, he was chairman of the Department of Emergency Medicine at Caldwell Memorial Hospital in North Carolina. 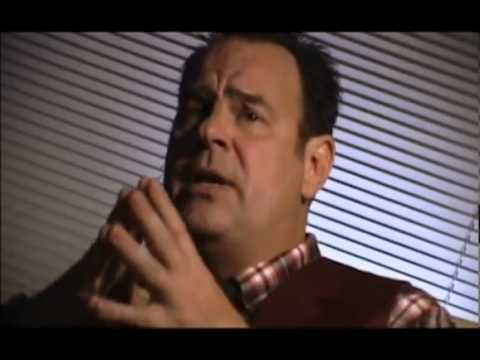 He is the author of several insightful books and multiple DVDs on the UFO/ET subject. He teaches groups throughout the world how to make peaceful contact with extraterrestrial civilizations, and continues to research bringing truly alternative energy sources out to the public. Dr. Greer has studied the Sanskrit Vedas extensively and has been teaching mantra meditation for over 30 years. Dr. Greer has been seen and heard by millions world-wide on CBS, the BBC, The Discovery Channel, the History channel and through many other news sources. 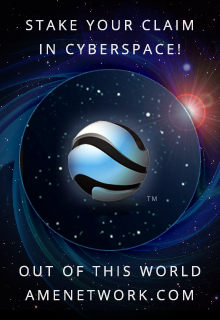 Would you like to help advance the movement to end illegal secrecy and begin a new civilization? It is important that you know the legal environment of your locations. All municipalities have rules regarding posting in public spaces and some are very strict. It is possible that in your area you are able to post anywhere publicly. However, it is more likely the case that postings placed in incorrect locations or left up too long can become infractions that would make the Sirius Disclosure organization or yourself responsible for fines, etc. It is of the utmost importance that volunteers do not break the law with postings. 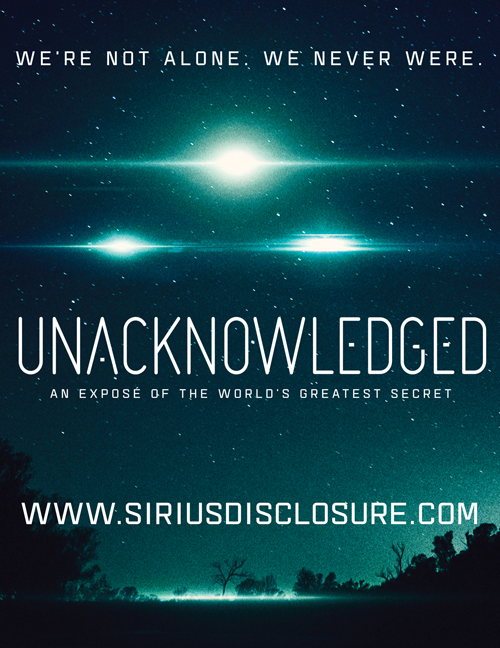 Sirius Disclosure recommends a “when in doubt – don’t” approach. Posters are always welcome on community boards in coffee shops, co-ops, etc. Also in private spaces where allowed by the owner. Before posting publicly on telephone poles, construction walls, etc., you must understand the rules that apply to your area. This can be understood by checking online for “posting regulations” in your city or town. Also by calling your municipality directly by phone. This process is typically efficient and clear. Please remember, they don’t want you to break the law either and will help you determine how to avoid any problems. Even amidst the regulations in place it is very possible to reach so many who would otherwise have no idea of this movement or it’s importance. Your actions are another piece of this grass roots movement to free ourselves and our planet from the existential threats that have developed over centuries and are currently at a head. We can succeed if we work together. Let us End Illegal Secrecy and Begin a New Civilization. Dr. Steven Greer received a Bachelor of Science degree in “Bio/Preprofessional & Paramed” in December of 1982. Dr. Greer received his Doctor of Medicine degree on May 16, 1987, from the James H. Quillen College of Medicine at East Tennessee State University, in Johnson City, TN (http://qcom.etsu.edu/). He interned for one year, from 1987 — 1988, at the Mountain Area Health Education Center (MAHEC) in Asheville, NC – web site is http://www.mtn.ncahec.org/ – which is a division of University of North Carolina, Chapel Hill. Then he worked in the Department of Emergency Medicine at Caldwell Memorial Hospital until May 1998, and was department chairman for 1 year, around 1995.